Description: This business is taking over, washing and cleaning, and then delivering carpets. It is known that in order for a carpet to achieve maximum sustainability it needs washing and cleaning up to once every 5-6 months. 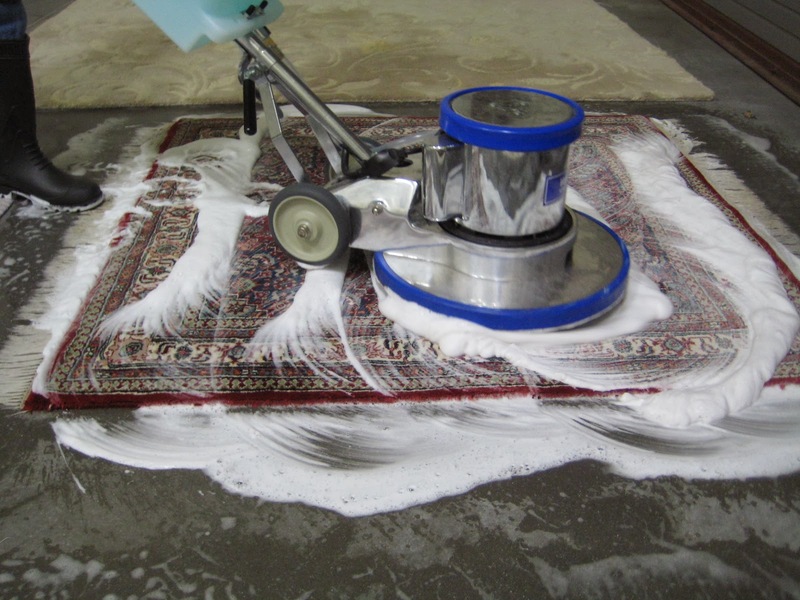 Washing a large carpet at home can be for many people a real adventure, that's why a service like this would present a very great utility and interest to very many people. In the first phase , your employees will go at the doorstep of the client and will retrieve the carpet, they will be taken to the laundry, washed, dried and shipped back to customers. The delivery time will be somewhere from 2-3 days and the market prices are approximately 5-10 EUR/kg of carpet. This rate will be paid to the removal of the driver and weighing of the carpet. You will need a space where you will arrange a laundry, this space can be chosen in an industrial area of the city, in an area of the city where rents are lower or even leased a portion of the Hall. The minimum investment in the machinery is made out of the purchase of the manual centrifuge dishwasher (machine for drying the carpet) and the carpets. A manual carpet washer MacLeod revolves around the amount of 1000 euros and a centrifugal between 1,500-2,000 euros. These two machines are absolutely essential, but with expansion you can choose to increase the number of machine washing carpets or, if your budget permits, for an automatic washing machine, the car, which cost between 20,000-25,000 euros. Also with the fast increase in the number of clients , you can purchase a packaging machine (between 2000-3000 euros). Here are some pictures, from left to right: carpet washer manual, automatic washing machine, centrifugal machine, packed carpets. -intensive service promotion: flyers, brochures, business cards, website, ads, etc. -points for such activities do not need to have access to the street, so the rent or price of the space is low. conclusions: a service of laundry mats can be a very profitable business, especially that it offers a great deal of utility, and helps clients get rid of many headaches. 1 Response to "Business Ideas : Carpet wash (Rug cleaning)"